Peace of mind comes as standard when you bring your vehicle to us. 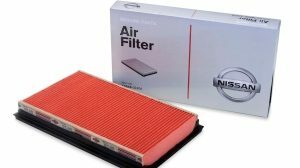 Nissan recommends that its dealer network and their qualified Nissan technicians use Nissan Genuine replacement parts to maintain and repair your vehicle. 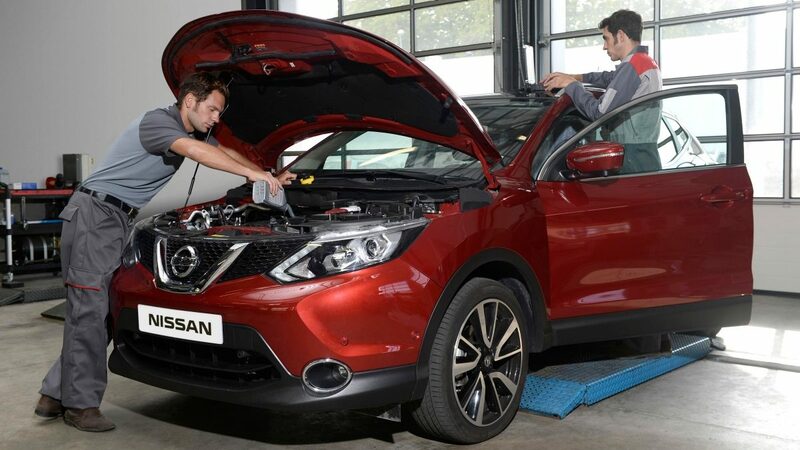 Nissan dealers are equipped with all the necessary tools for maintenance and repair in case of a breakdown or accident. 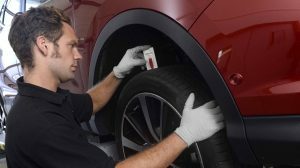 At Nissan we have the latest technology and are able to respond to you and your car's needs regardless of the situation. Take the hassle out of arranging your service. Our trained mechanics give you peace of mind. 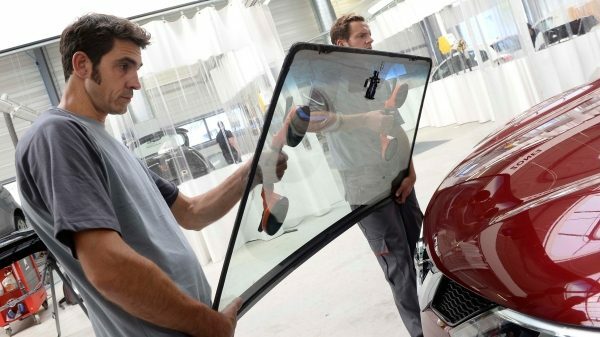 We can help fix it, whether it's a windscreen or something worse. Helping you keep a safe grip on the road. 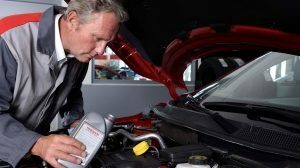 The right fluids to keep your Nissan running smoothly. Specifically designed for your Nissan vehicle.